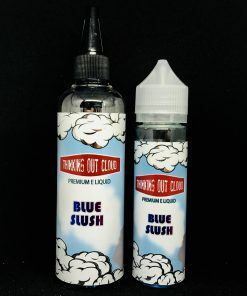 Blackcurrant menthol is my all time favourite flavour from thinkingoutcloud. Seriously addictive blackcurrant hit with a menthol shot that you can vape all day everyday without becoming bland. You will not be disappointed! Can’t recommend enough! 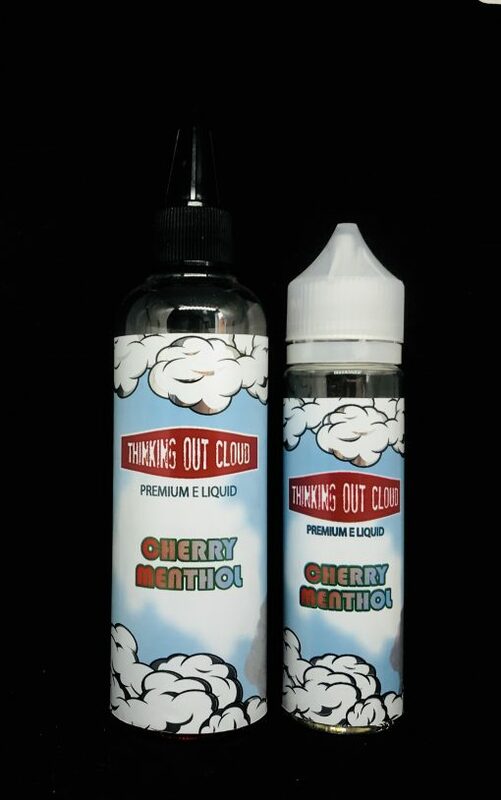 Now this is a favourite of mine, sweet cherry flavour with a cool menthol kick! Great way to start the day. One of my all day vapes. This is an awesome vape, just like sucking on a black currant Tunes all day long. 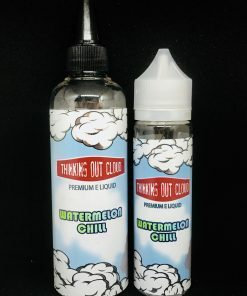 If you like your menthol vapes then this is an absolute must!